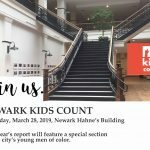 Newark Kids Count 2019: Special focus on the city’s young men of color shows they remain optimistic in the future of their city. 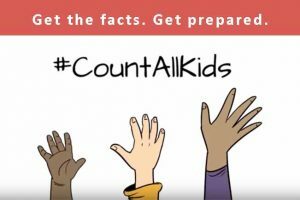 Newark’s young men of color fall disproportionately behind in education, access to health insurance and exposure to violence and the juvenile justice system, when compared to their female peers and among young men in the same age group across the state, according to the 2019 Newark Kids Count, released today. Despite these challenges, they remain optimistic in the future of their city, as well as their own aspirations. Read Release. 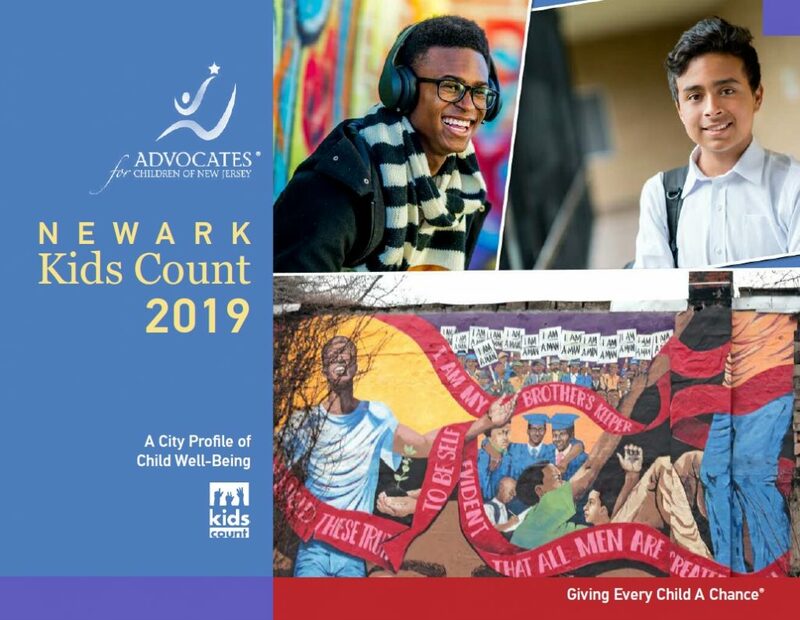 This year’s report features a special section on the city’s young men of color, in partnership with My Brother’s Keeper (MBK) Newark. 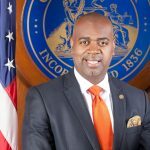 ACNJ and MBK Newark held listening sessions with young men of color, asking them to reflect on their experience growing up in the city and to share ways to improve outcomes for young men. 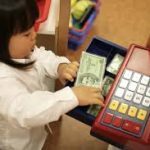 In addition to this year’s special section, the Newark Kids Count annual report contains the latest statistics on the state of children in New Jersey’s largest city, including 5-year trend data, in the following areas: demographics, family economic security, food insecurity, child health, child protection, child care, education and teens. Watch the event livestreamed on Facebook Live at 9:30 am. Agenda and bios of panelists.